With its mesemerizing old quarter, handsome temples, gorgeous lakes, tributes to Ho Chi Minh, sobering remnants of a war-ravaged history and a collection of Asia’s most fascinating museums, Vietnam’s bustling capital is a heavyweight stop for anyone travelling the region. 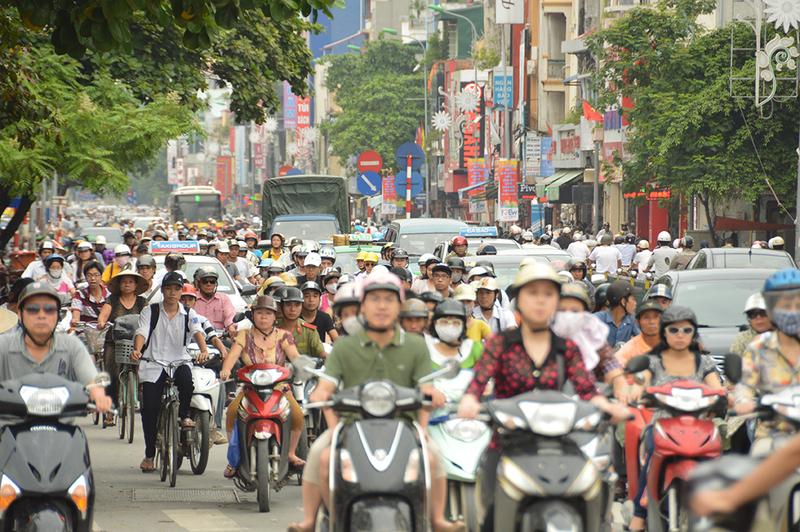 Embarking on your first trip to Northern Vietnam? Not sure how how much time you’ll need in each place, where you should stay or how much money you’ll end up spending? Fear not, Jo from the excellent travel blog Outlanderly has got you covered! Check out her foolproof guide to Northern Vietnam in two weeks.